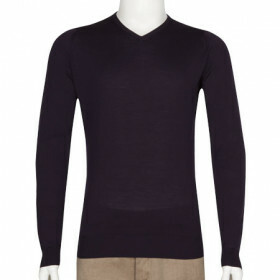 Shipton is a sublime 100% Merino Wool pullover. 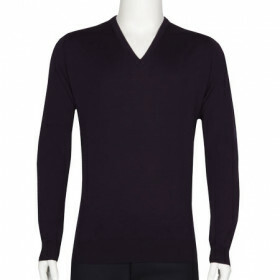 Replacing Ashmount and Bower, this classic design features a higher vee neck than Blenheime, making it more appropriate to be worn independantly. 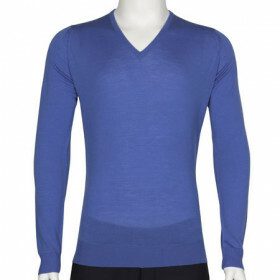 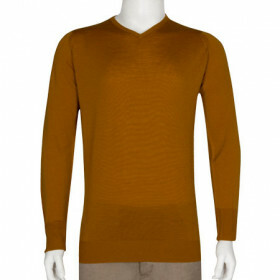 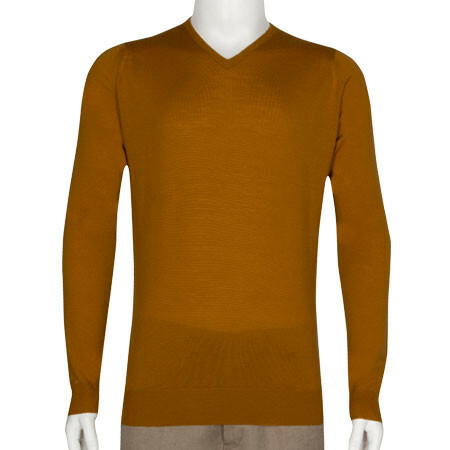 Available in a stunning array of shades; this garment is a piece of everyday luxury. 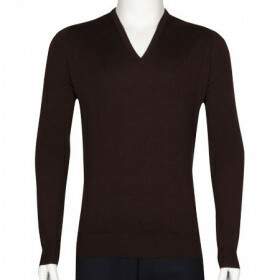 Shipton is a sublime 100% Extra Fine Merino Wool pullover. 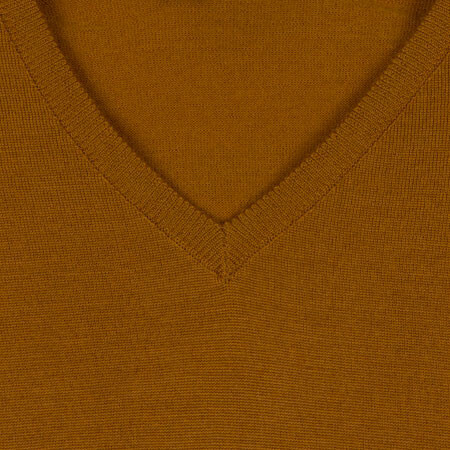 Replacing Ashmount and Bower, this classic design features a higher v-neckline than Blenheime, making it more appropriate to be worn independantly. 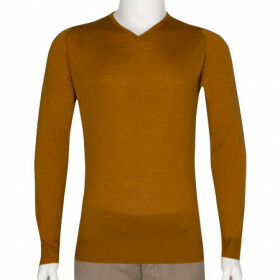 Available in a stunning array of shades; this garment is a piece of everyday luxury.